...who happened to be the mother of Rule's toddler son. Rule didn't expect the firestorm of desire the regal Texas attorney stirred in him. 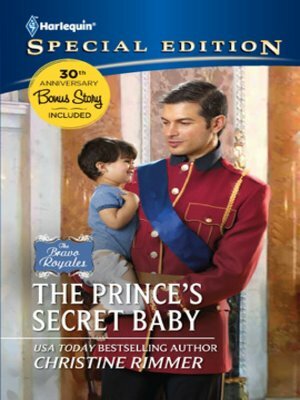 With Montedori law decreeing that he wed or lose everything, the captivated prince came up with the perfect solution. Propose marriage, now. There would be time enough later to tell all...wouldn't there?